A doula is a trained birth support companion who provides practical and emotional support and information to a woman during pregnancy, birth and early parenting. The word ‘doula’ comes from the Greek word meaning ‘servant of a woman’. Birth for Humankind doulas provide personal, practical, social and emotional support which complements clinical care. In a situation where only 8% of Australian women have continuity of maternity care (the same medical professional(s) through pregnancy and birth), doulas can fill the gap. Research has shown that a doula being present during labour and birth can have a profoundly positive impact on women’s pregnancy, birth and early parenting experience, especially those experiencing social and financial disadvantage. 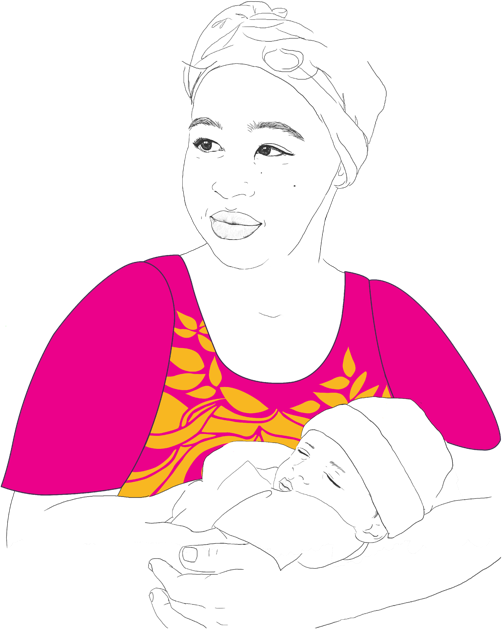 Birth for Humankind has provided one-on-one support to over 300 women experiencing social and financial disadvantage.